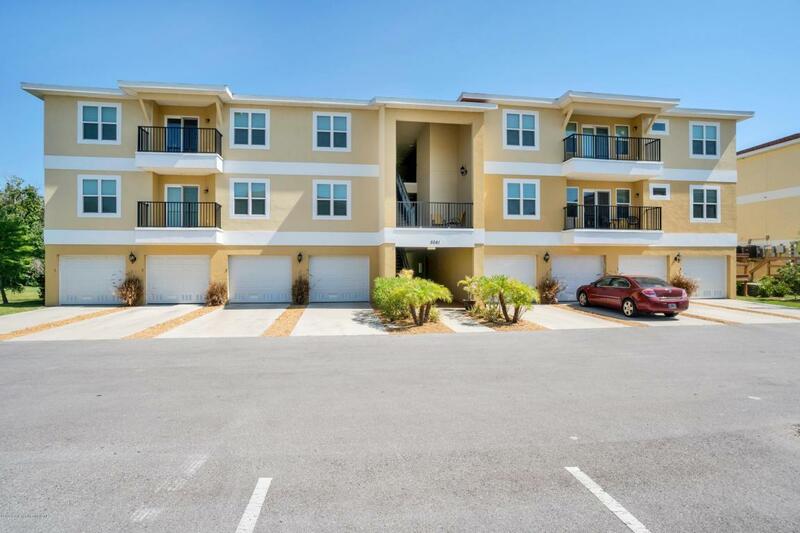 You won't want to miss this beautiful 3 bedroom 2 bath 1 car garage condo that's just like new. 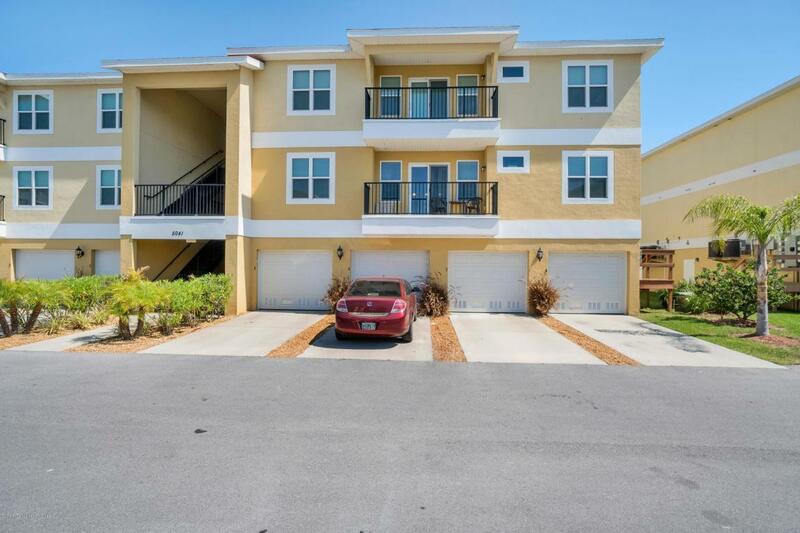 This condo offers an open floor plan, upgraded kitchen with all high end appliances, granite countertops and shaker style wood cabinets. 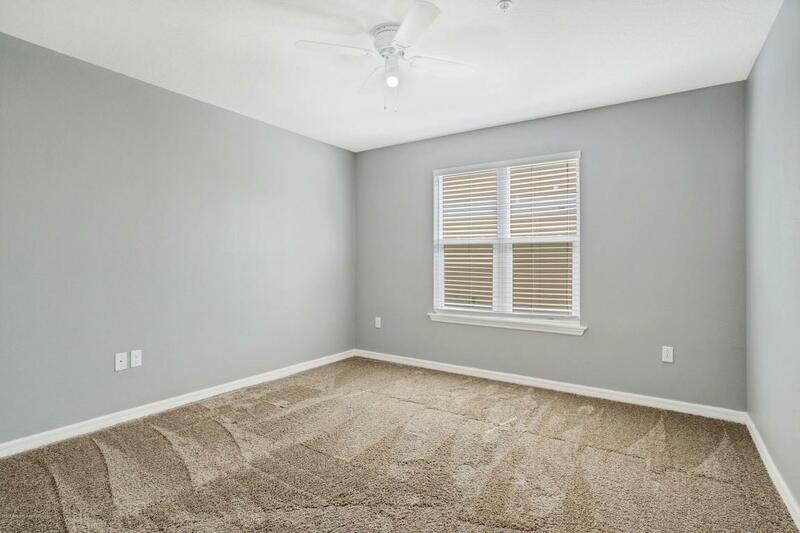 There's also a bonus room in the garage area for additional storage. Amenities include a wonderful pool, spa and BBQ along with dog park and playground. 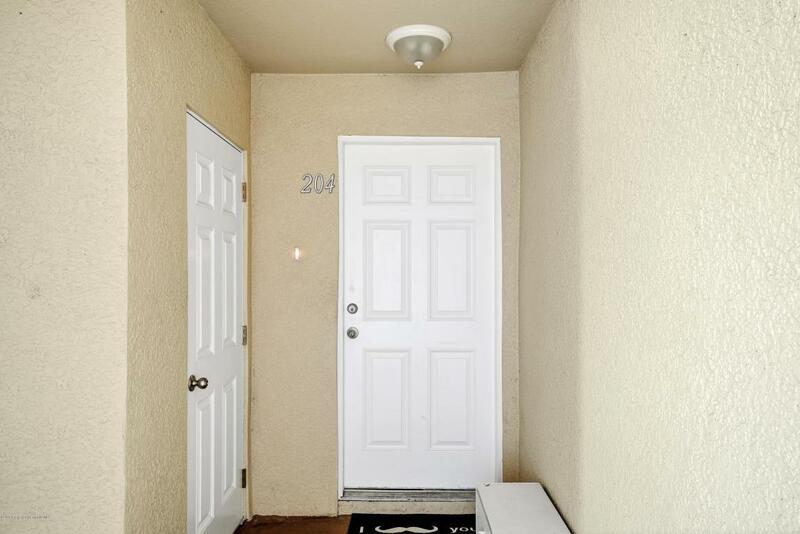 Condo is located close to shopping and restaurants. Give us a call today for your private showing.